Winnie the Pooh in lying down position. Laying in colourful heart-shaped beads. 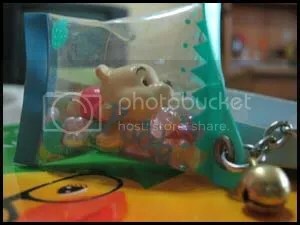 Return to Winnie the Pooh & Friends Products.